where you have to insert your License Key and to click “Validate”. 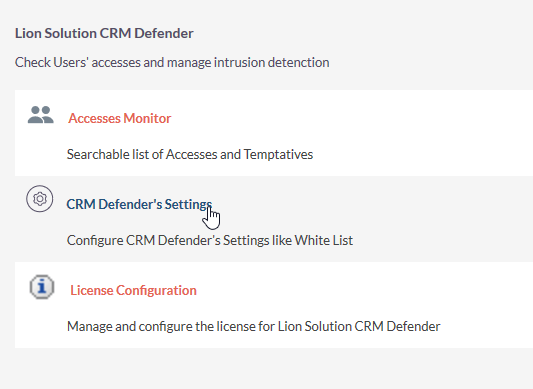 After installing the CRM Package and after having it validated, you can configure the CRM Defender behaviour. 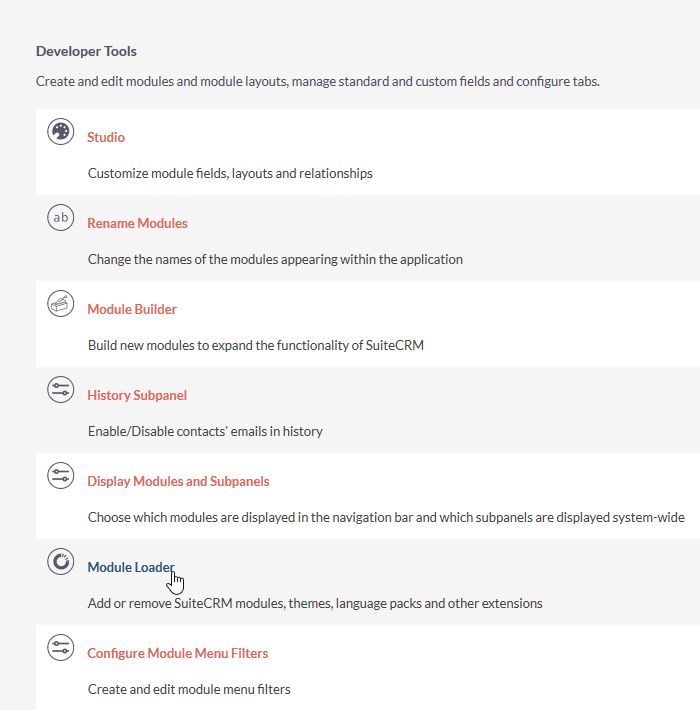 One of the first things to do with CRM Defender module installed is to be sure not to locked out yourself. Please enter just one IP address in each line. There’s no need for separator such as commas or anything else. To try the main functionality of the CRM Defender module, set the maximum number of failed attempts coming from the same IP address in a day before the defence system ban this IP. The maximum number you are allowed to input is 100. That is the same threshold you will get without entering any “Max number” just installing CRM Defender module. 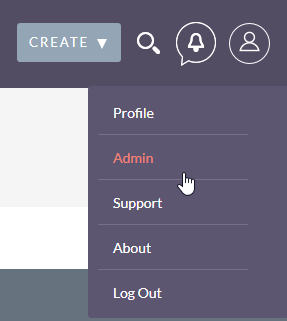 Once you click “Save” and your settings passed the controls, the module is ready to protect your CRM system as you wish.